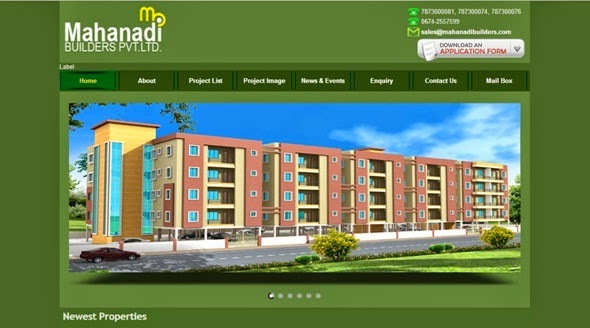 Mahanadi Builders is a renowned name in the field of Real Estate, located at the temple city Bhubaneswar, Odisha. This company is committed to provide lands, apartments, housings around the city with reasonable prices. This company is promoted by Mr. S. K. Swain, a graduate engineer having 7-8 years working experiences with foreign companies.